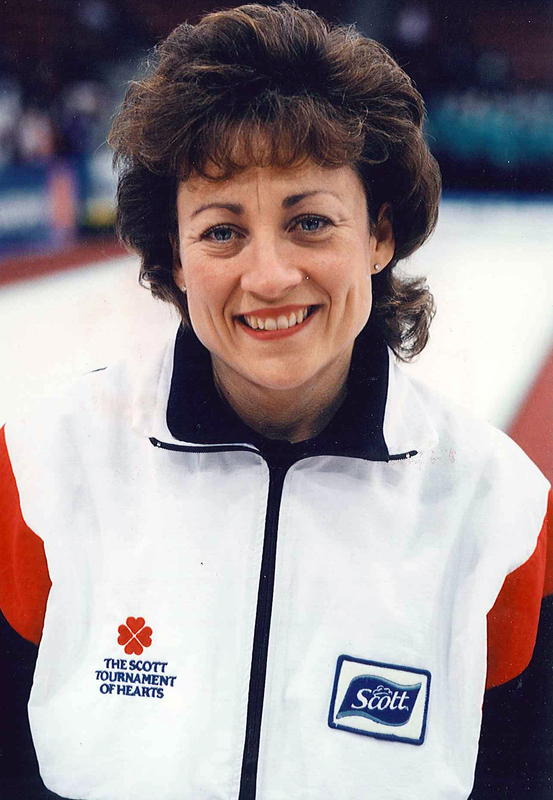 Marilyn Bodogh made her first appearance on the national curling scene as a junior when she represented the province of Ontario at the Canadian level in 1971, 1972 and 1973. She played third for sister Chris at the Canadian women’s championship in 1980, when the Ontario foursome managed a third-place finish. Bodogh returned to the Canadian women’s championship in 1986 as skip of Ontario and was successful in winning the Canadian and world women’s crowns. After a 10-year absence from a Canadian championship, Bodogh returned in 1996, winning both the Canadian and world women’s titles for a second time.